About Mobility and Access, Inc.
Mobility and Access, Inc. (formerly Frank Mobility Systems, Inc.) has history and an experienced team to provide families all over the US, Canada and Australia with quality innovative adaptive recreational equipment. For over 20+ years Mobility and Access, Inc. has been importing and distributing adaptive cycles manufactured by the Huka company in the Netherlands. We offer safe supervised cycling such as the Duet Wheelchair Bicycle Tandem design for young and old; the wheelchair is detachable and can be used separately. 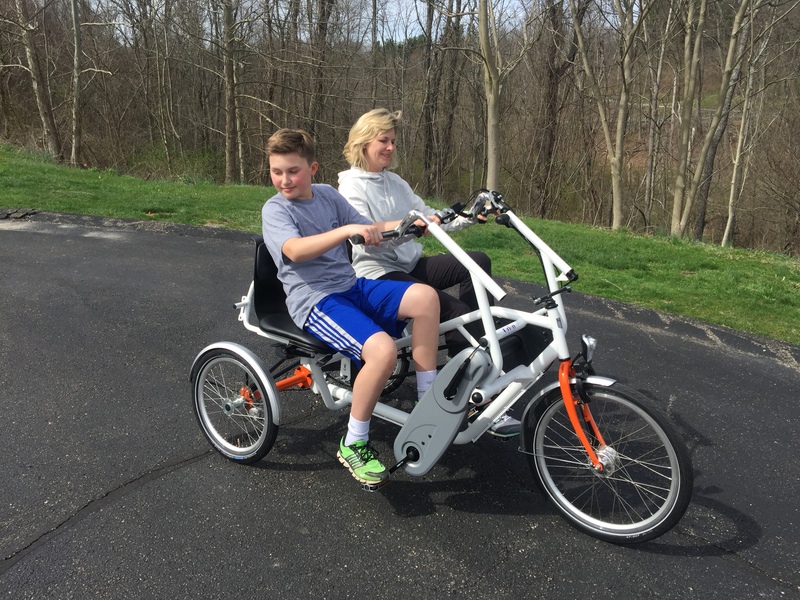 The Orion Twin Tandem Cycle a side by side tricycle that offers recreational fun and therapy. 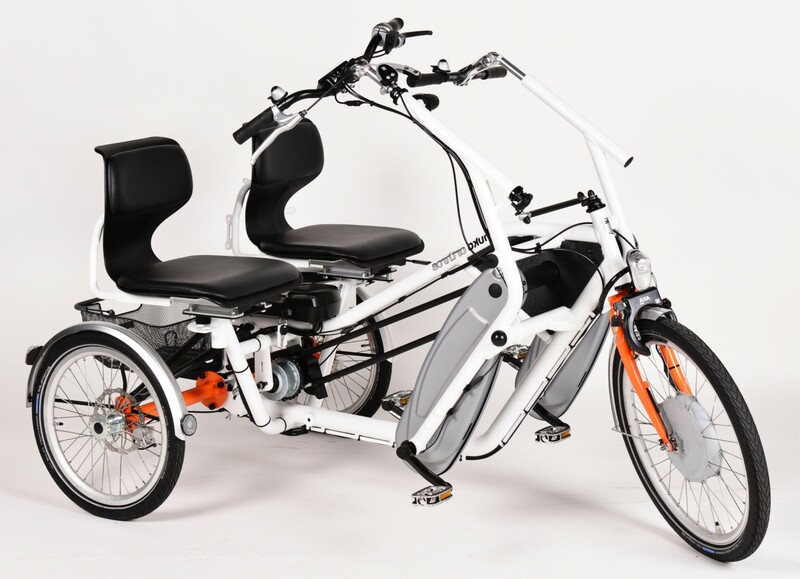 We also offer independent cycles like the City Trike a 3 wheeled tricycle and the Cratos Recumbent Cycle the most powerful powered assisted recumbent cycle in its class.